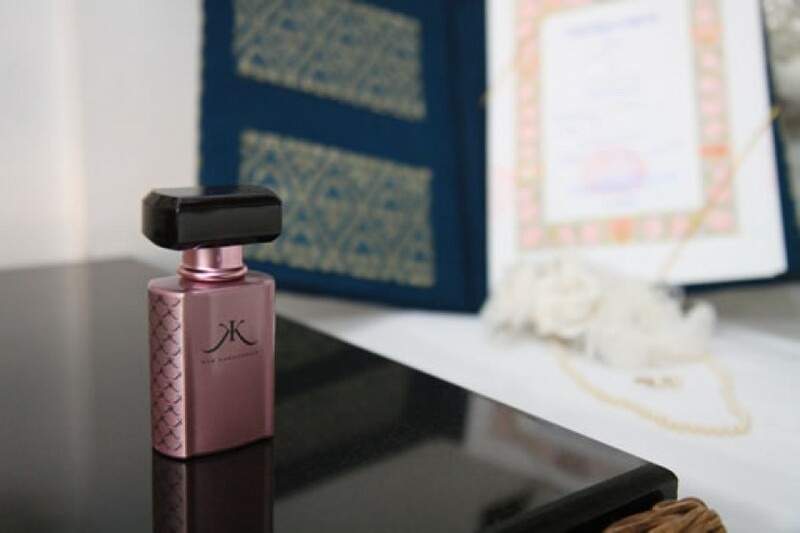 The legal Thai marriage is actually a Legal contractual marriage. For many people who think slavery is a sin, it might just be what you should be demanding. As is not a Chattel Marriage. I hear lots about the vows including “love honour and obey” that Obey should be removed. In fact, it should be considered whether you should be a chattel marriage or not all. For women would it nor be a more need for basic restructuring of the whole legal aspect of what marriage? As it is legally in the west you a property given or sold by another person. The western marriage is performed in the United States, Canada, And Britain is, in fact, the exchanging of a chattel. That would be like you buy and sell a daughter into slavery. As one would an elephant in Thailand. Here we respect our women’s rights. We do not give away a bride we allow our daughters to choose to marry or not. Where they have actual rights and freedoms, that chattel marriages do not. OK, so is all tongue and cheek. The history of a western marriage is just that the exchange of a female as you would a cow, car, ox or horse. That is why in the west they only issue one marriage certificate, in Thailand you each get one, as is a legally binding agreement between two parties, not an exchange of property. 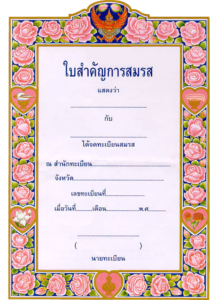 Your Thai marriage certificate is a legal document do not lose or destroy it. The Thai government will never replace it. They will at vast effort replace it will a copy of your registry page. Which is not so easy to get. So keep both copies safe. If you do lose it we will get you a certified translation and the copy of the registry page ( Kor Ror 2 ) but is not as pretty as the original certificates.